If you suffer a head injury in the workplace, Capron & Avgerinos can help you. A head injury at work can alter your life forever. You might be faced with pain and long-term disability regardless of how well you recover. If you have suffered the consequences of a head injury in the workplace in Illinois or Iowa, Capron & Avgerinos’ workers’ compensation attorneys will provide the attentive, compassionate, and knowledgeable legal counsel you deserve.  For decades, the attorneys at Capron & Avgerinos have successfully handled claims for head injury victims suffering from post-concussion syndrome, nerve damage, and traumatic brain injuries, such as fractures, and closed head injuries. We have also pursued workers’ compensation cases in which a secondary infection caused severe injury to the brain. 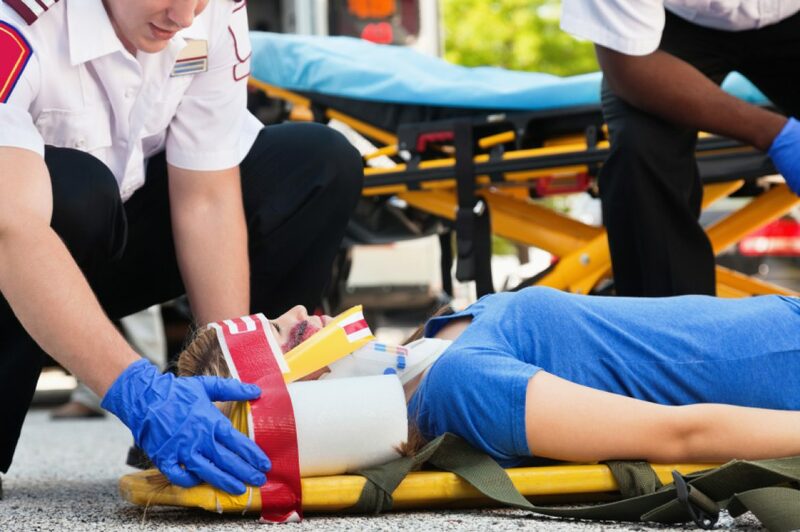 Head injuries are extremely serious and can result in memory loss, emotional changes, speech problems, chronic pain, and paralysis, among other consequences. You must act quickly to get expert medical care, as well as secure legal counsel to protect your rights to compensation. We can help you receive prompt payment of medical expenses, workers’ compensation for temporary or lifetime loss of wages, and provisions for longer term care and rehabilitation, if needed. Federal laws (such as the OSHA Act) and state laws place legal responsibility on the employer for creating and maintaining a safe working environment. Our attorneys represent clients in Illinois and Iowa and can help determine whether your head injury was a result of faulty equipment or an employer’s failure to provide a safe workplace. Capron & Avgerinos will consider all of those factors in filing your claim. Call Capron & Avgerinos now at (800) 535-4542 if you have suffered a head injury in the workplace in Illinois or Iowa. We are ready to assist you over the phone or in person. We perform our cases on a contingent fee basis, which means we are not paid unless you recover compensation for your claim. Call Capron & Avgerinos at (800) 535-4542 – let us show how we can deliver results for you.